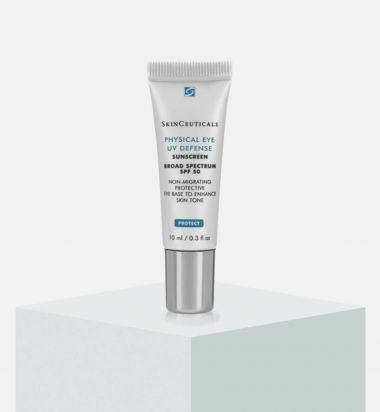 Targeted smoothing eye treatment: This targeted, neuropeptide-powered eye treatment smoothes the appearance of crow's feet and fine lines for a youthful look. 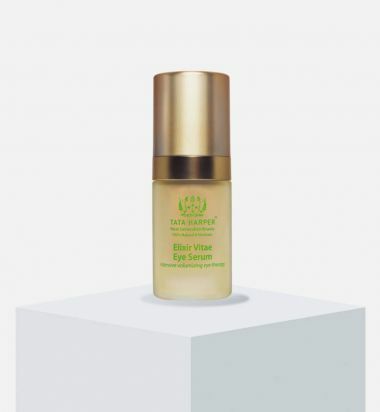 What it is: Resveratrol Lift Eye Lifting Balm is an innovative, natural eye balm with a breakthrough patent to lift and smooth the areas around the eyes and lips. 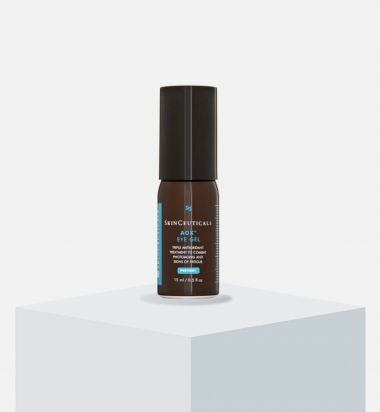 What it does: The cutting-edge formula combines vine resveratrol with micro hyaluronic acids for an unparalleled age-reversing effect. 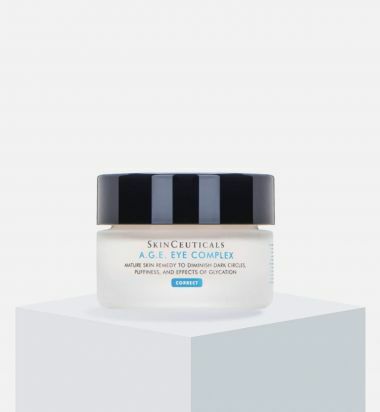 Formulated with advanced peptides and an anti-puffiness plant complex, this eye balm helps lift the look of eyelids, reduce puffiness and dark circles and smooth the appearance of wrinkles. 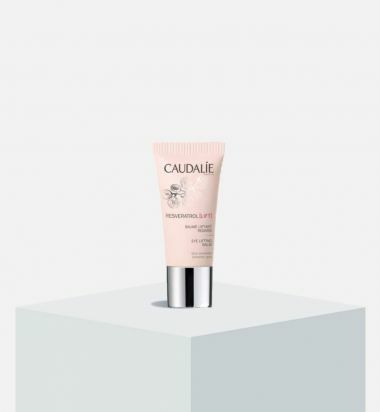 Its texture is silky and melts into the skin without the use of synthetic emulsifiers. How to use: Morning and evening, gently pat around the entire eye area, including the eye lid, undereye and crow's-feet region. 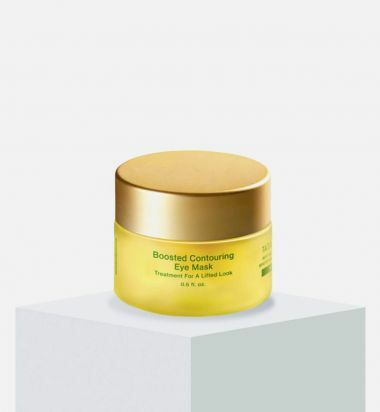 Minimizes the appearance of crow's feet and wrinkles. Safflower Oleosomes provides long-lasting hydration. Apply around the entire eye area—upper and lower lids. 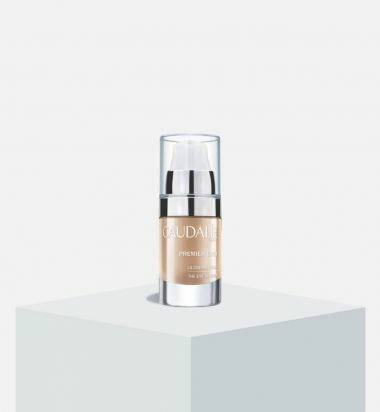 For added radiance, lightly press into skin on top of concealer. Use AM & PM. 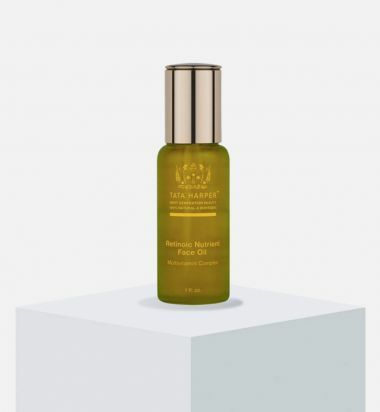 Helichrysum's floral scent comforts, calms and helps you relax.16 mL/ 0.5 oz.